FET Proactive aims to identify the future and emerging technological paradigms with highest potential for Europe's economy and society. For each of them, it looks to establish a broad and solid European basis in terms of knowledge, key technological building blocks and interdisciplinary communities. By reaching out well beyond the research world, it ensures that Europe has the best 'first mover' position to capitalise rapidly and effectively on emerging societal and industrial opportunities. EUR 68 Million for the 2019 budget will be taken from budget line 08.020102. 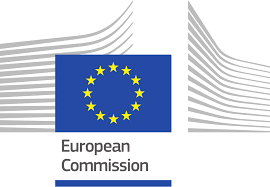 In accordance with article 6.5 of Horizon 2020 regulation No 1291/2013, credits from budget line 08.020202 will be transferred to budget line 08.0201023. Please find the conditions and documents of the call here.